which brings the concept of "pigmentation" to another level along with super glossy finish! Back in 2006 MAC launched the MAC Versicolour Stain - That a product blends bright color, long durability and full coverage. Now, the new product promises a much higher level of coverage, lightning and durability, one we have never known before. Aquatic formula slips His on the lips like cream, light and comfortable on the lips for long hours with a high cover and wet in color and finishing always wet and fresh. 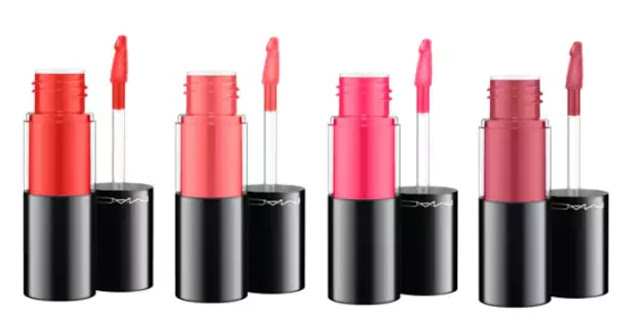 In fact, it ensures 12-hour resistance with intense Lip Stain throughout the day and into the night. The Versicolour Varnish comes in a partially transparent package that displays the color of the product inside. In addition, they are equipped with an applicator that allows convenient, precise and easy spreading. 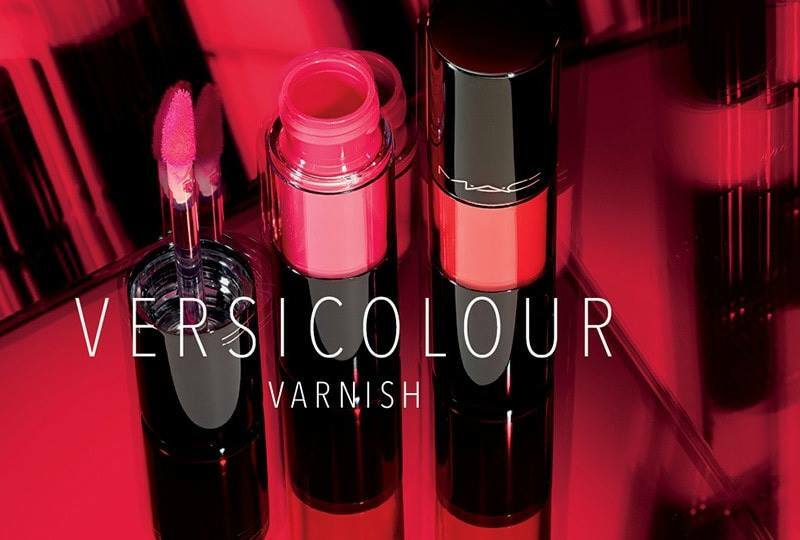 The new MAC Versicolour Varnish is available from MAC and MAC counters worldwide.